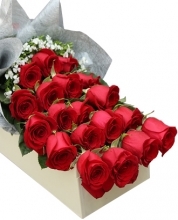 "Sending your love, appreciation, and thoughtfulness across the world should be safe, easy and beautiful. 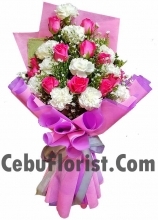 Create your own bouquet of fresh-cut flowers, or have Cebu Florist expertly design a breath-taking flower arrangement for you. 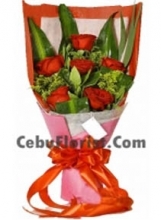 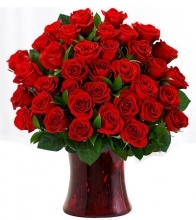 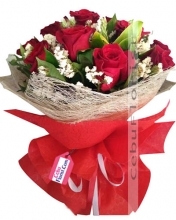 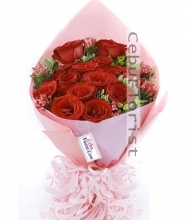 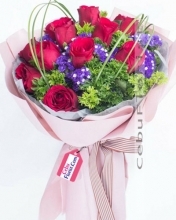 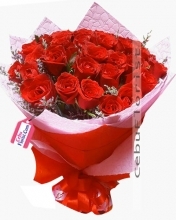 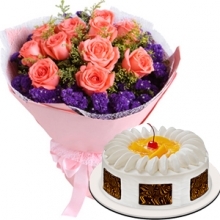 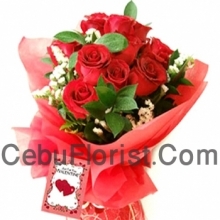 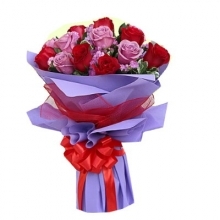 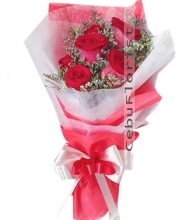 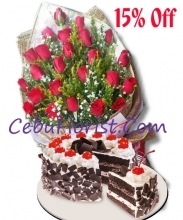 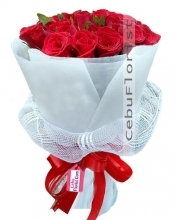 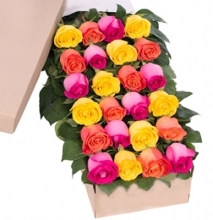 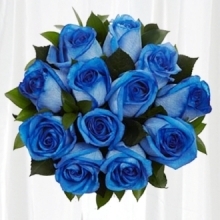 You won't be disappointed when you order CebuFlorist. 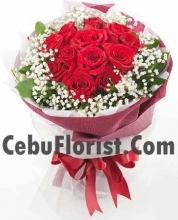 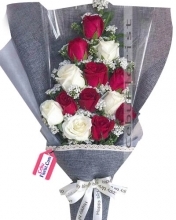 We guarantee our product and our customer service is No.1 With over 10 years experience (Local St Florist in Cebu), we're dedicated to providing exceptional service that goes beyond our customers' expectations."